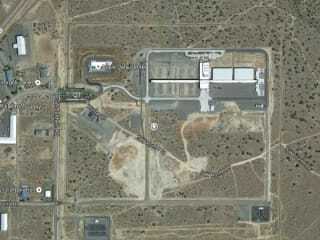 Apple Inc. Prineville Data Center is located at 2719 SE Baldwin Ct, Prineville, OR 97754, USA. The data center is 338000 sqft. The gross colocation space is not available for this data center. No power information has been offered for this location. We found 2 data center locations within 50 miles of this facility. No certifications are specified for this location. 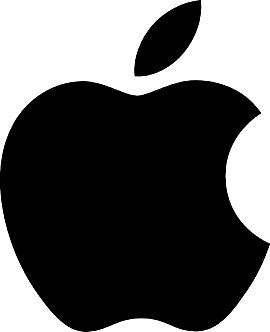 Apple has submitted plans for a third, massive data center in Prineville, accelerating the company's expansion in Central Oregon. The company already operates one, 338,000-square-foot data center above downtown and is halfway through construction of a second, matching facility. Newly submitted plans call for a third of the same size. Each is nearly twice the size of the average Costco.